Openly Secular, a non-theist organization, has added two new high-profile members to its coalition and released a new trailer encouraging others to come forward. 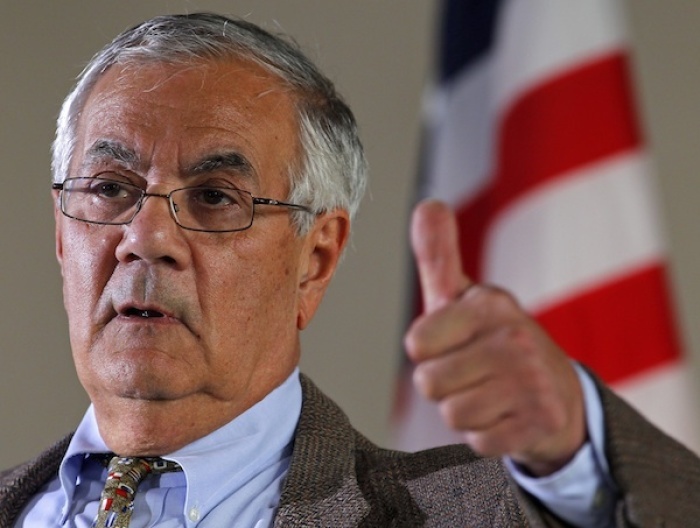 Former Massachusetts Rep. Barney Frank and former NFL star Chris Kluwe are the most recent high-profile persons to come forward and speak out about discrimination against atheists, agnostics, and humanists. "It's important for secularists to be vocal about who they are … in a truly functional society, in a stable society, everyone is afforded the same freedom to be who they are no matter what that is as long as it doesn't infringe upon the rights of other people to be who they are," Kluwe said in a video published by the organization's site. "If you want to enjoy your own beliefs, then you have to fight for everyone else's beliefs just as hard, because if you don't, someday you might be on the other side of that line and you're not going to be very happy when that day comes." Rep. Frank also spoke out about his non-theism, one year after revealing his nonbelief in an interview with Bill Maher. "There are plenty of people who are very good people without a religious influence … not believing in a supreme being … is absolutely neutral as to what kind of a person you are. [T]here is no empirical evidence nor is there any logical argument that says you can't be a good person without that," Frank said in his own video. Openly Secular is a coalition made up numerous secular organizations, including the Richard Dawkins Foundation for Reason and Science. The goal of the coalition is to "eliminate discrimination and increase acceptance" of atheists and those who do not believe in a higher power by having people, including celebrities, to come forward and speak out. "We envision a world where there are no social costs for being secular, where families and communities remain whole when some members have moved away from religion or supernaturalism," the group's vision states.